Learn about the early history of The Forks, the fur trade and railway eras and the transformation from an industrial site into Winnipeg’s showcase destination. 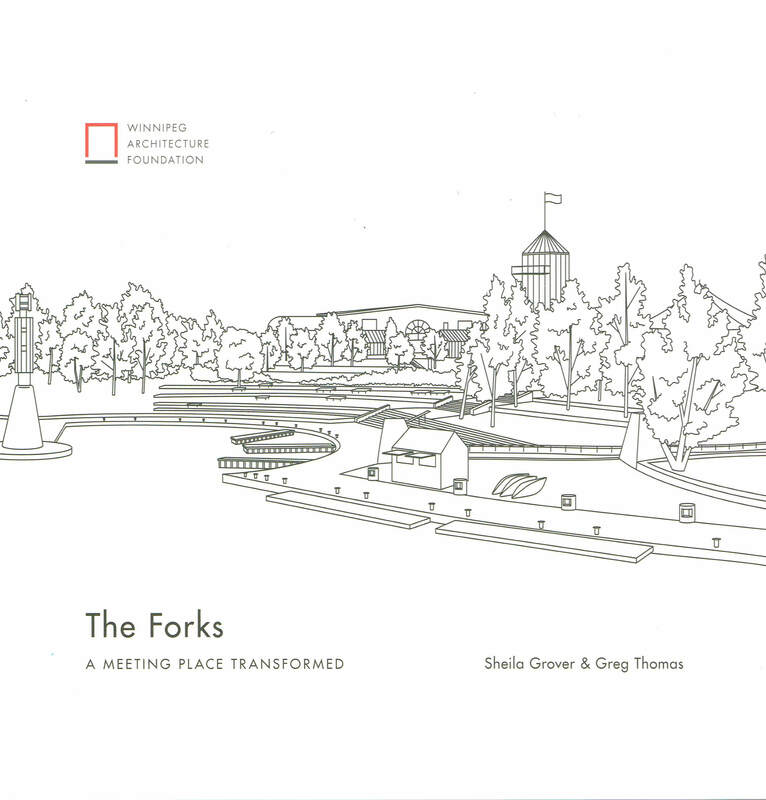 The Forks: A Meeting Place Transformed includes a self-guided tour of the historic and contemporary buildings and landscapes at The Forks, many of which are designed by Winnipeg’s most prominent building and landscape architects. Winnipeg historians Sheila Grover and Greg Thomas are also the authors of 100 Summers on Lake Winnipeg: A Resort History of Victoria Beach.